Are you a designer, web designer, adman or work in related fields? You probably need high quality images photos with various themes. Many time when creating an add, a wall calendar, a poster, a banner, a mesh you urgently need high rez images. For example one of your customers commands in November (just before the end of year’s gift giving period) a wall calendar with beautiful nature images. How can you find images with a summer landscape in November? It’s difficult. Another example: a consultancy firm wants to develop a web site suggesting: professionalism, success, trust. We all know that a picture tells more than thousands of words. But for getting quality images they should hire a high paid professional photograph, some models and a well prepared space. That costs a lot. The good news is that we have solutions for your problems. That’s why we created this photo blog. To offer you some good advices how you can get easily high quality stock photography made by professionals. Images free? NO. Maybe you can find some, but I have doubts that you can find at high resolution. And designers know that for posters, banners, and wall calendar you need high rez. So we don’t want to lie to you. We don’t offer you free images. But! It’s these high quality stock photos have low price. If you follow our advices you can find vector images, photo images, desktop backgrounds images, quality wallpapers at a very low price. Starting from less than 0,20$ per image. We have found for you online image shops. We can call them even image wholesales which provides you an incredible number of pics images as we’ll show you in the following blog. Any start is difficult. Even this new blog. It’s difficult to start a new project with some good ideas, which may be interesting for the visitors of this blog. Anyway it’s lot easier than speaking live in front of 1000 (un)interested persons. How I got to write about downloading photos and images. I work for years in marketing and advertising, first I started as an employee, then I founded a small consultancy firm, where I am managing partner. We call it Asti Advertising. We had some problems when making websites, product catalogues, flyers or wall calendars. One of our most usual problems was to find and download high quality photos or high rez images. Later I will tell you about problems with quality we’ve met. But many of you have already met these problems. The most important factor was the price of the high quality stock photos we had to use. 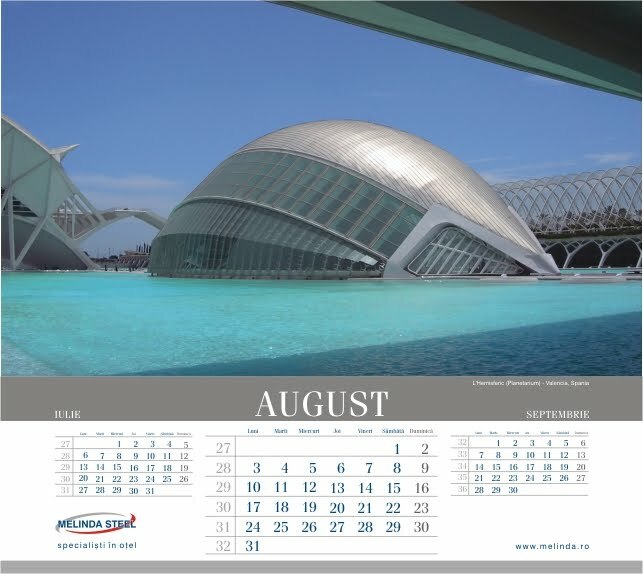 Just one example, we have made unique, customized calendars for our main customers. A few years the main demand was for calendar with beautiful landscapes. The first problem, how we can get a high quality nature images representing a May, June landscape if we work in November. A little bit difficult. Later we made a calendar with imposing steel buildings from across the world, for a major steel trader. The idea was creative and pertinent, but the same problem. How do we get photo images? It was impossible to send a photograph to Paris, New York, Kuala Lumpur and so on, just to make 2-3 high quality posters. The other choice was to free download high quality images from the Internet. Ok, you can find a lot of fine images, (maybe quality wallpaper) but at low rez. If you’re involved in such job you know the situation, when you zoom in the image is losing his quality. Then, by luck, we met Shutterstock.com, one of the major online stock photo shops. And we bought from them a lot of: photo wallpapers, food images, car images, flower images, desktop backgrounds images, black and white images, vector images at very fair prices. Of course, you need quality you pay. But in their case this payment is very reasonable. How much? Normally this is the first question. You can choose different payment structures. For us the most convenient was a monthly, so called 25-A-day- Subscription. We paid totally 249 US $ for 750 image downloads. For special demand prices grow. Is it expensive? I don’t think so. An easy calculation shows us that you can have about 3 high quality images for just ONE DOLLAR. Comparing to the expenses with on demand made photos, including the payment for the professional photograph, the airplane tickets, the models, we can say that is much more affordable for a small or medium company. What kind images I can find there? Shutterstock is the largest subscription-based stock photo agency in the world. Every day they add thousands of photographs, illustrations, and vectors to an outstanding collection of premium, royalty-free images. They have: celebrity photos, Christmas images, nature, sunsets photos, car images, children images, sport photos, building photos… the list is almost infinite. Of course, they are not the only one online stock image shop. We will present one of the others too in our following posts. See you for the next time, next post. And I challenge you to try out now what I said. Follow down the page till you find the Shutterstock Search Box. Search for the first idea you have.